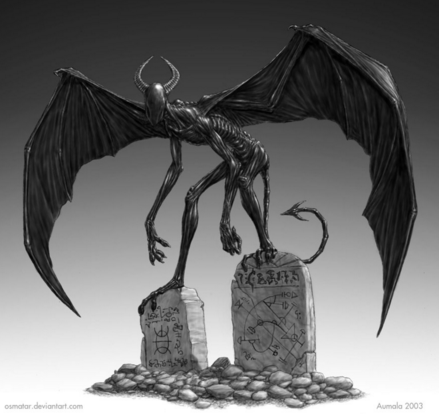 The Night Gaunt: A winged monstrosity with no face and black leathery wings and a black tail. Night Gaunts will spawn every few rounds and will begin to Lift Perk Machines. If the Night Gaunts are not killed in time they will steal the perk machine and the machine will not come back until the end of the next round. The Keeper Knight: Long ago the Keepers and the Templars allied themselves against a great evil. Those who fought alongside them still answer the keeper’s calls even after Death. These Zombies are clad in heavy armor which protects them from bullets and grenades. However they can still be defeated if you shoot them in the back. However these zombies will always be facing the enemy so they rarely turn their back on you. These zombies are much bigger that the normal zombies and they wield a long Axe which can harm you from a longer range. However due to their weight they are slowed down. 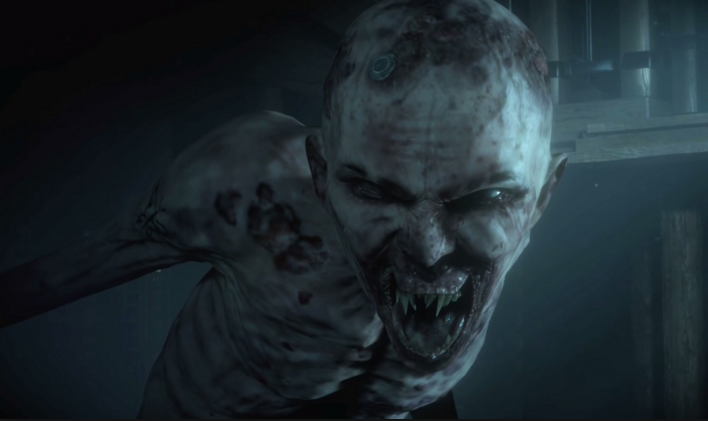 The Whispers: Very thin creatures that lurk in the shadows. They crawl similar to Nova Zombies but are much quicker. They are pale and their eyes glow white instead of Yellow. Their bodies are slimy and slippery but somehow that can stay put on the walls. They will jump at players and poison them. While the bite is not lethal it will cause players to go blind over time. Vision will get blurry until you can see nothing but a blur of mixed colors and darkness. In order to cure yourself you need to go to one of the underground lakes and wash yourself off. Whispers give a low screech when they arrive on the map. While they are blind they can still sense you even when you are standing still and being silent. The Creature in the Mist: Every round the Fog/Mist Consumes an entire area in the map. When this happens a creature so terrible and deadly will roam inside it. The Fog/Mist makes traveling the map more dangerous since it forces you to take different paths. The creature in the Mist is impossible to make out so you never see what it looks like but you CAN see it’s silhouette. It will down you in One hit if you go into the fog rooms too long.